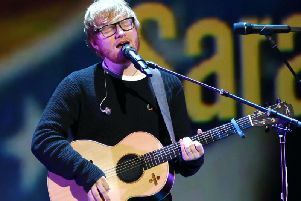 Soldiers Field could accommodate thousands of cars when Ed Sheeran plays two outdoor concerts in Roundhay Park this summer. 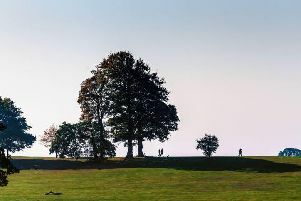 Roundhay residents fear that increasing the capacity of events in the park from 20,000 to 80,000 could leave them 'under siege'. 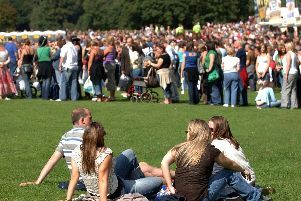 Leeds City Council wants to increase capacity in the grounds for “large scale events” to almost 80,000, dwarfing its current capacity of just under 20,000. 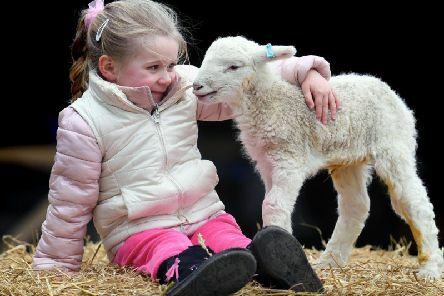 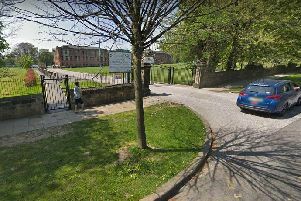 The headteacher of one of Leeds' leading secondary schools has defended a policy to give detention to children who walked out of lessons without permission to attend the Youth Strike 4 Climate Change demo. 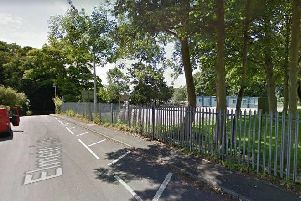 A man's body has been found in woods behind Leeds Golf Club in Roundhay this morning. 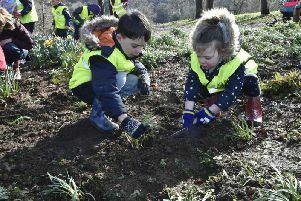 Young volunteers got their hands dirty as they helped plant 2,000 snowdrops in Leeds's Roundhay Park. 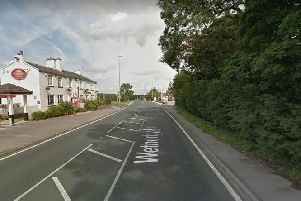 A man has been charged over a series of break-ins at businesses in the Oakwood area. 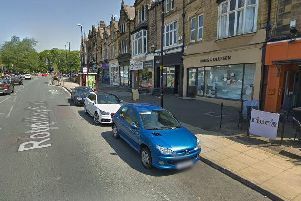 A serial burglar thought to be responsible for at least eight break-ins at food and drink businesses in Oakwood has struck again. 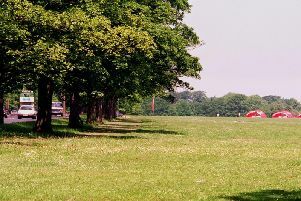 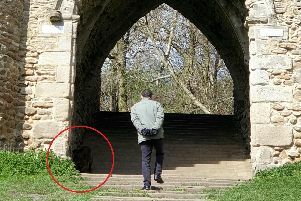 Roundhay Park is home to one of what must be one of the world's weirdest memorials. 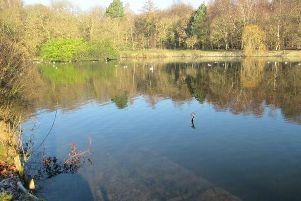 A new woodland will be created along the Leeds ring road as part of plans for a major new transport scheme. 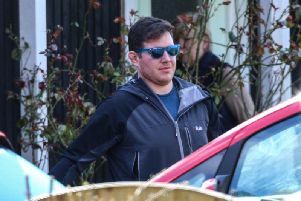 A Leeds man who famously posed for a photo with a hijacker on an EgyptAir flight has been convicted of indecent behaviour while on a stag do in Edinburgh. 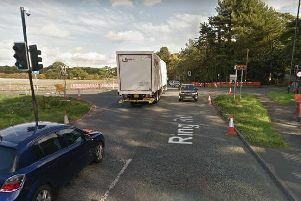 Six people have been injured in a crash on a rural road between Roundhay and Shadwell. 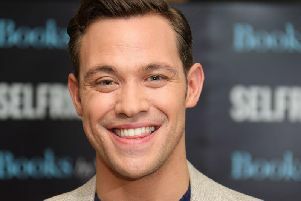 Will Young, Basement Jaxx and Toploader will all perform at Roundhay Park this summer. 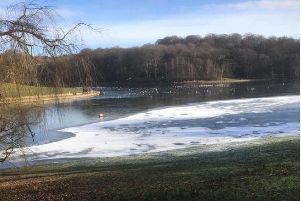 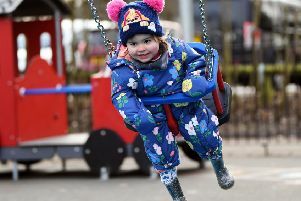 A worried spectator has appealed to find the owner of a small dog named Henry who had to be rescued after plunging into a frozen lake in Roundhay Park. 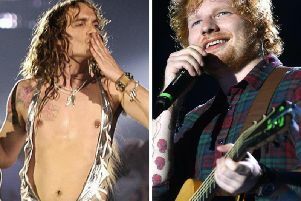 Flamboyant guitar band The Darkness have announced that they are supporting Ed Sheeran during his shows at Roundhay Park in Leeds this summer. 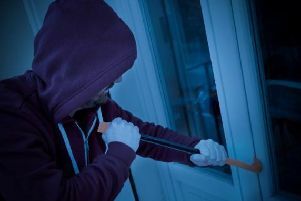 One Leeds postcode has been ranked in the UK's top burglary hotspots, according to new figures following a huge study into crime across the country.